Aircraft engines, specifically the turbojets that are used on aircraft from the humble passenger plane to the monstrous C-17, burns millions of tons of fuel every year, meaning fuel efficiency is a major concern. Of course, aircraft fuel efficiency isn’t just a concern for the operators’ bottom line, since better fuel efficiency reduces refueling costs. Aircraft also burn fuel and generate their emissions up where, possibly, it can do the most damage, in the upper atmosphere. There are limits, however, to the fuel efficiency gains that can be had just by lightweight aircraft engineering and more-efficient engine designs. 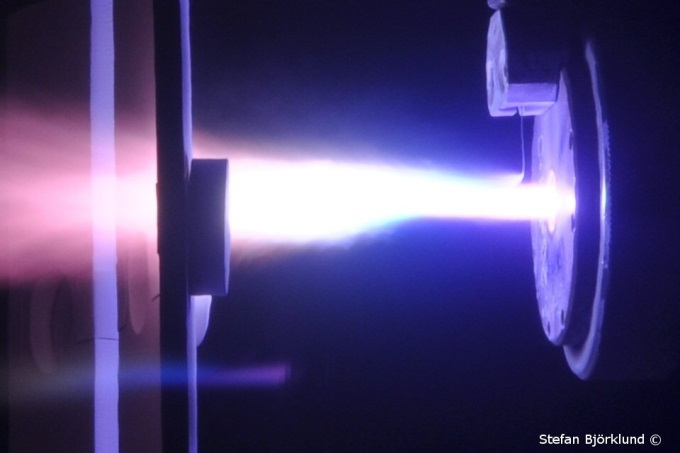 A recent innovation developed at University West, Sweden, promises to increase aircraft turbojet fuel efficiency, simply by adding a nanoparticle coating to an existing engine design. Turbojets already operate at very high temperatures, one key to their current efficiency and power ratings. Still, internal temperatures can only be permitted to go to a certain threshold, above which the engine itself would start to melt. The turbojet’s fuel efficiency is almost directly related to its internal temperatures, so the nanoparticle coating would allow for more efficient fuel vaporization and higher air-fuel ratios. The nanoparticle coating is still being developed, so actual fuel efficiency improvements are still forthcoming, but it seems to show promise. Part of the problem at the moment is proper application of the coating, a so-called suspension plasma spray application, which is still under development. Researchers also have little information on what exactly the coating does and how it reacts over time. As a side benefit, because of the coating’s thermal properties, existing turbojet engine designs might last up to three times longer than they currently do.